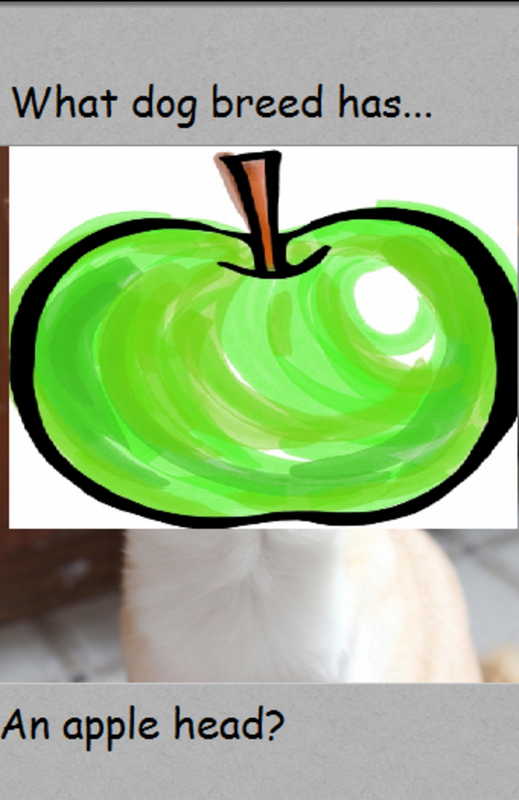 What dog breed has an apple head? Among the vast array of dog breeds populating the globe, some of them have some distinct features that sets them apart from others. The shape of the head is quite a distinguishing feature whether a dog is destined to be a pet dog or a show dog. The apple head refers to a head that has a skull that’s round on top and dome-shaped versus being flat. As the name implies, it’s similar to the shape of an apple. There is one breed in particular that is known for having an apple head; indeed, this feature is even in the dog’s breed standard. Can you name what dog breed has an apple head? There is one breed in particular that is know for having an apple head. According to the American Kennel Club breed standard, this breed’s head is described as having a “well rounded apple dome skull, with or without molera. ” So what dog breed has this type of head? The correct answer is A, the Chihuahua! Typically, an apple head Chihuahua has a shortened nose and the top of the head may have what’s called the “molera,” a sunken area that’s present since birth, something similar to a human baby’s “fontanelle” or soft spot. This sunken area can make the head of the Chihuahua look similar to the top of a cooking apple, and the dome of the skull being broader than the jaw, makes the head also appear “apple shaped.” How cool is that? According to the Chihuahua Club of America, the Chihuahua is known for having a well-defined stop with an almost 90 degree angle when the head is viewed in profile. Basically, you could place a letter “L” on the dog’s face and it should fit nicely. Just to clarify, the stop is where the muzzle joins the skull. 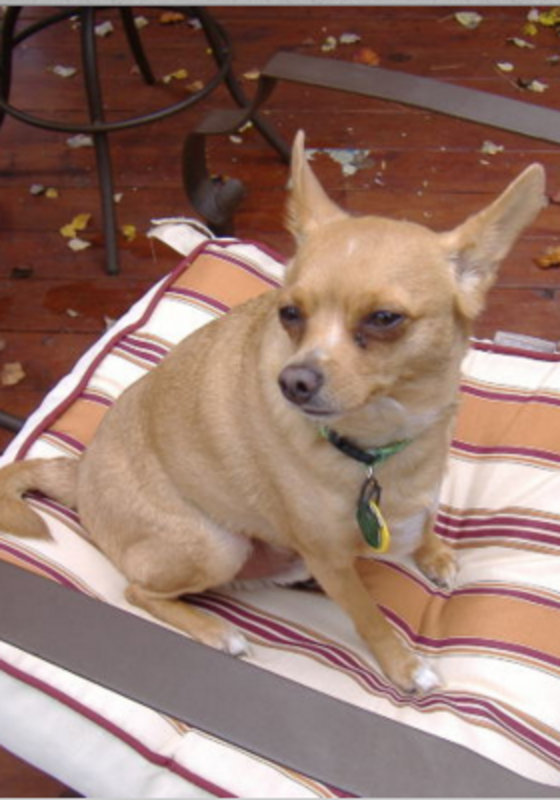 The apple-headed Chihuahua is therefore the poster child of the Chihuahua breed standard. When it comers to the Chihuahua’s head, there are two types: the standard apple head, as described above and the deer head. 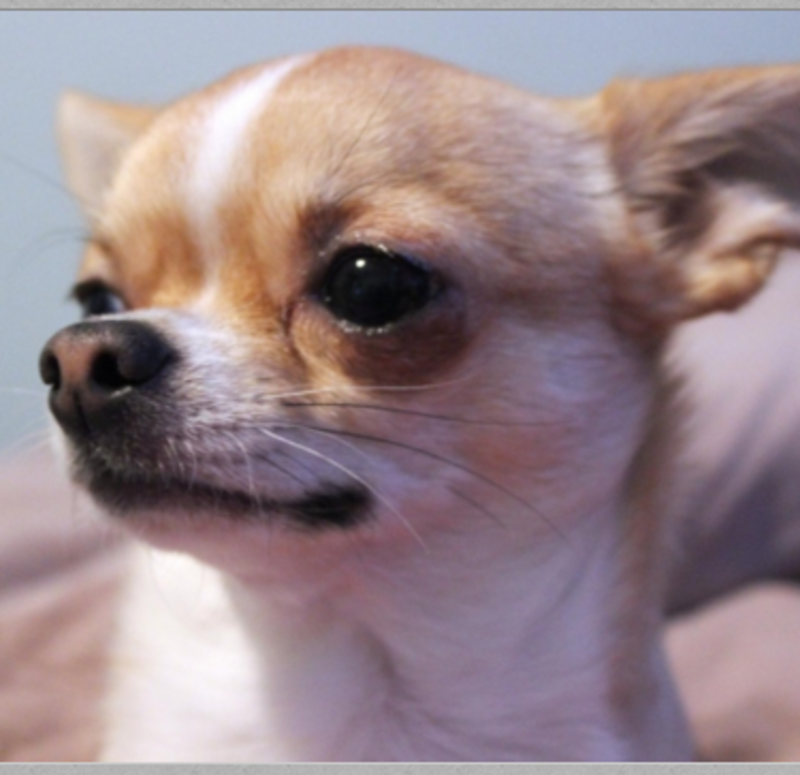 The dear head Chihuahua has a longer nose and narrower muzzle compared to the apple head. This type of head is a deviation from the AKC’s breed standard which calls for a “well rounded apple dome” skull. While the deer head may still have an apple-domed head, it’s not as pronounced. In the deer head there’s more of a slope in the forehead than an “L”shaped, 90 degree angle when the head is viewed in profile. These characteristics of the deer head is what have caused many to describe their deer-headed Chihuahuas as looking a bit like small foxes. Gidget the Taco Bell mascot. 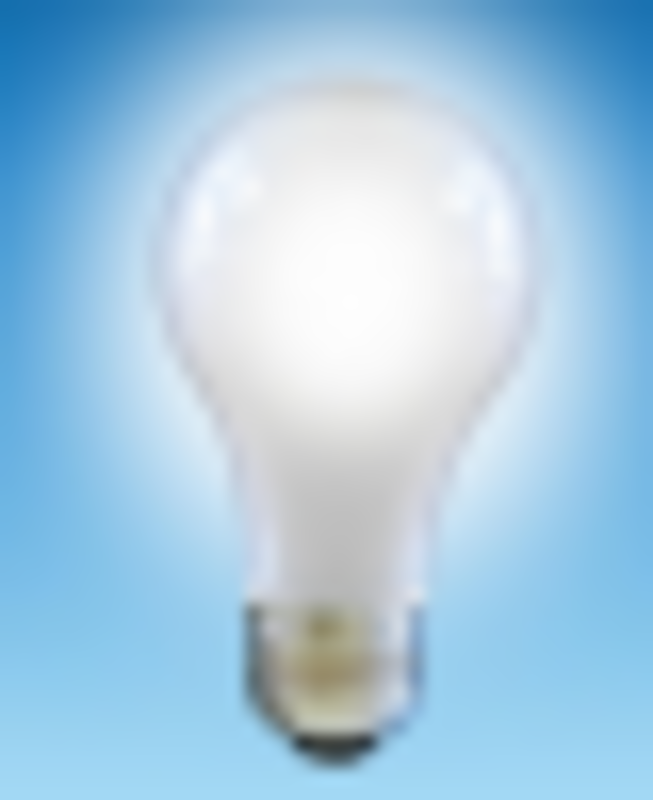 Some breeders put an emphasis on advertising apple head Chihuahuas as if they are superior and thus should be more costly. Sure the name “apple head Chihuahua” is quite catchy, but apple head Chihuahuas are just normal Chihuahuas bred to standard. Reputable breeders won’t make a fuss about apple heads, because they know that’s what the breed standard asks for. No biggie. While the apple head Chihuahua adheres to the standard, the deer head Chihuahua benefits from some health perks such as less dental issues, less breathing trouble and easier deliveries. As seen, a deer-headed Chihuahua is still a Chihuahua, just not of show or breeding quality, but a Chihuahua nevertheless. This doesn’t make a deer-headed Chihuahua less lovable or less worthy, to each Chihuahua owner, their little Chis’ are priceless companions regardless of head shape. Did you know? Gidget, the famous Taco Bell Chihuahua who worked as a mascot for the restaurant chain from 1997 to 2000 was a lovely deer-headed Chihuahua. You can admire this dog’s intelligent expression in the picture above. 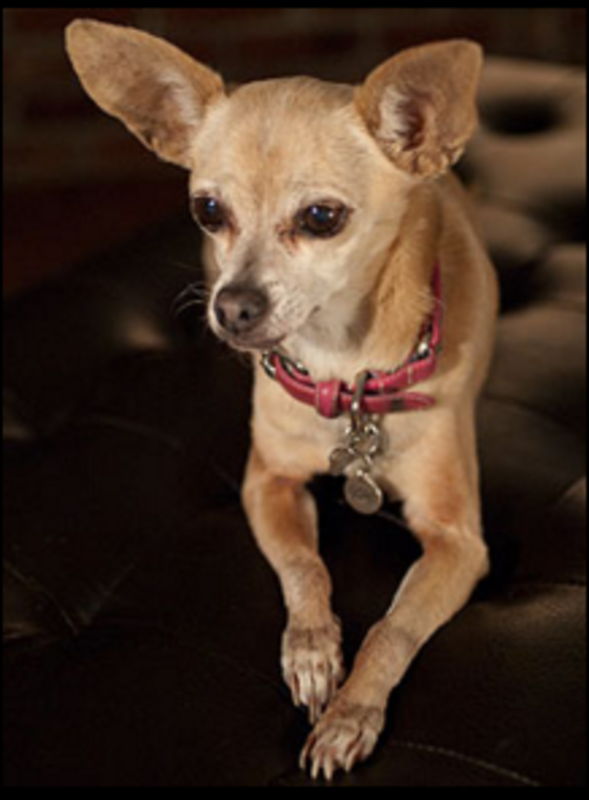 Gidget “The Taco Bell chihuahua” (February 7, 1994 – July 21, 2009), popular advertising figure and mascot, fair use.